The Big Idea: Navigating relationships requires a lot of skill, for both children and adults. When kids are faced with cruelty, it’s just too hard to handle on their own. Bullying is a specific type of aggressive behavior that includes repeated hitting, kicking, and calling of mean names, as well as excluding. If your child is involved in bullying, work with school officials and counselors to stop the behavior. Provide them with the date, time, place, children involved, and specifics of the incidents and their effects. Intervene immediately. Help your child figure out how to change his behavior and to do something kind for the other child, such as make an apology card. Help your child to engage in caring behavior, such as choosing some of his toys to donate. Bullying behavior may be a sign that your child is struggling with big feelings. 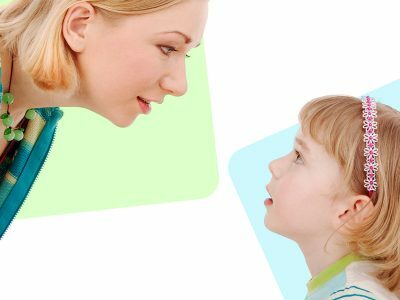 Help your child to explore his feelings. Reach out to your child’s school counselor or teacher for help, as well. If your child is being bullied, assure him that being bullied is not his fault. Let your child know that it is always OK to tell an adult and ask for help.